Mides is the in-house brand of Babies Trendyland Ltd. Its vision is to provide safe, comfortable and fashionable apparel for babies and toddlers. 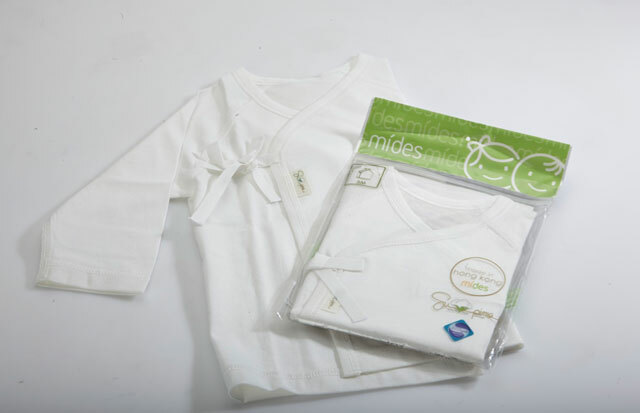 Mides chose the Sanitized® antimicrobial treatment for their infant clothing line because our products fulfill their criteria. Sanitized® products are safe for both people and the environment. SANITIZED uses only registered substances that have undergone careful scientific testing in accordance with international regulations.